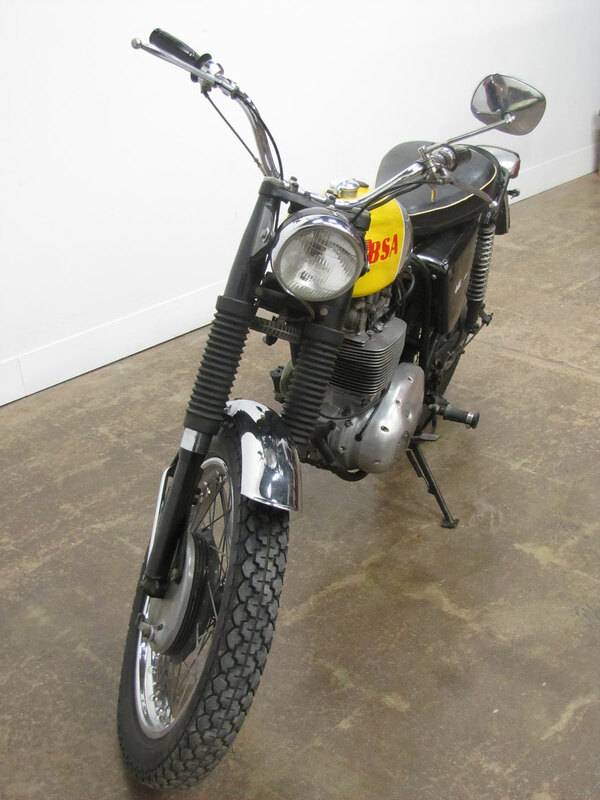 DIRT RIDING USA, sponsored by J&P Cycles, is a new exhibition under construction at the National Motorcycle Museum. 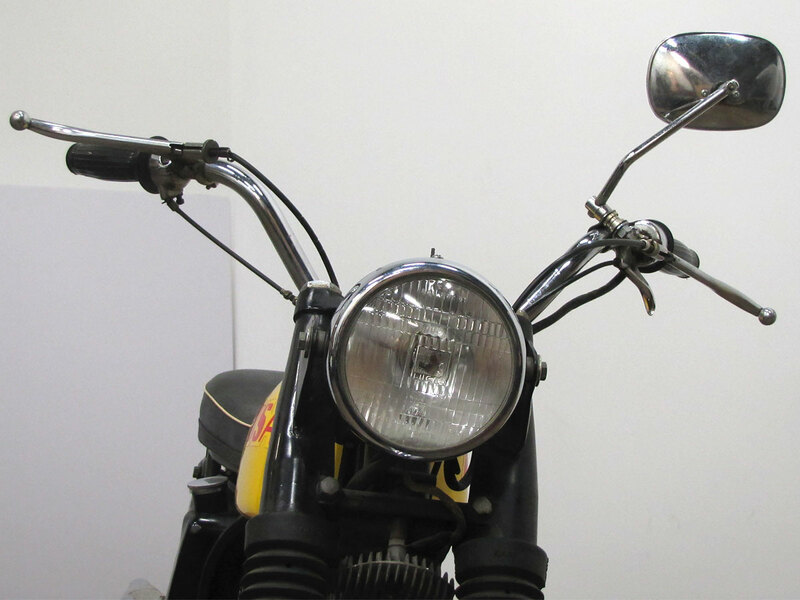 The exhibition will formally open June 10th during Vintage Rally 2017. 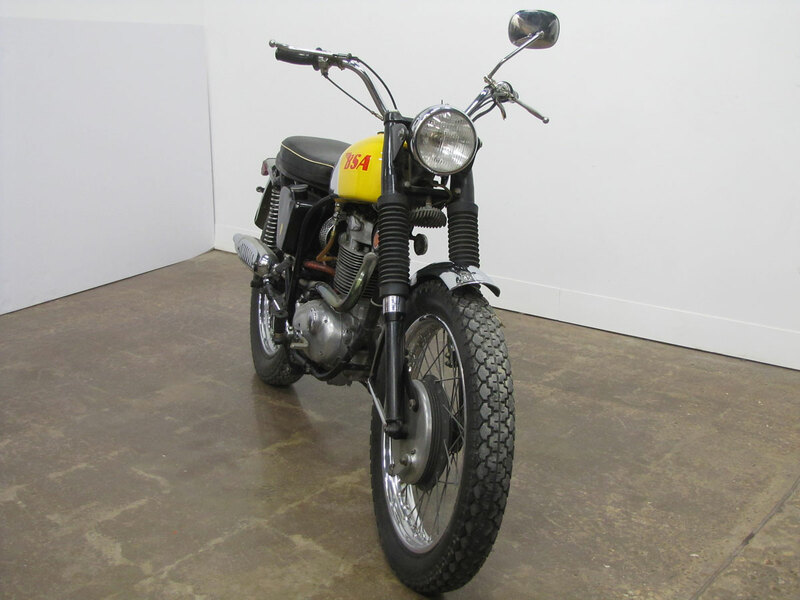 Motocross, trials and enduro bikes will be featured, even a desert sled or two. 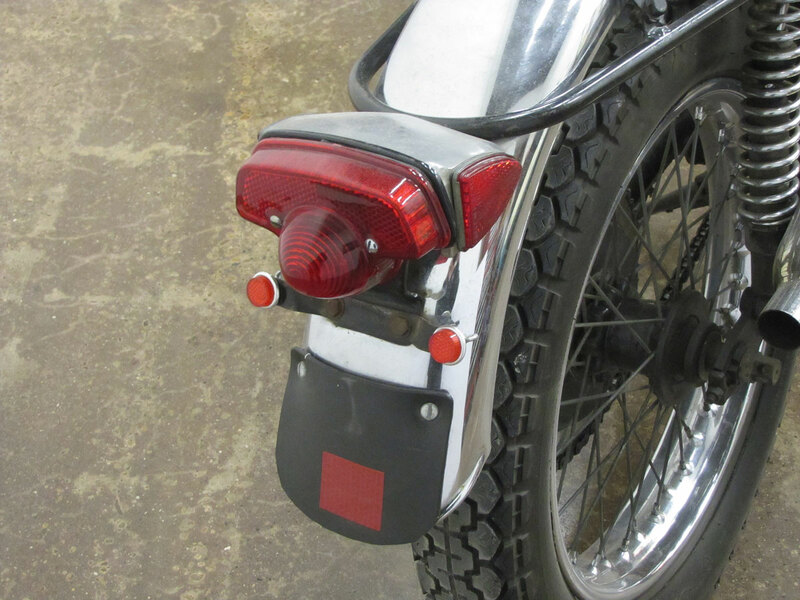 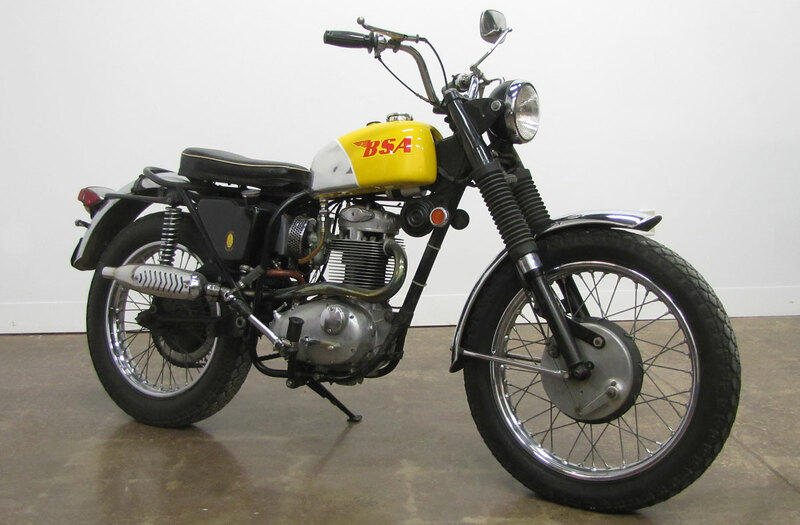 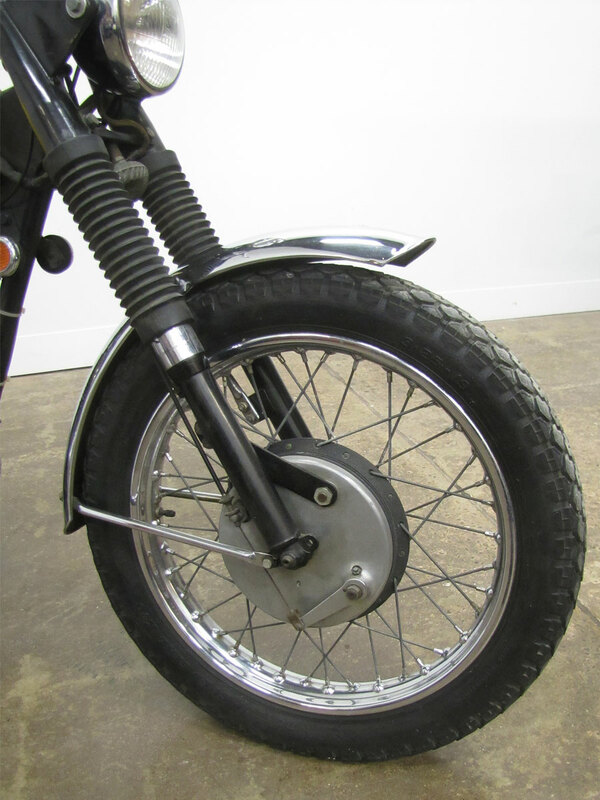 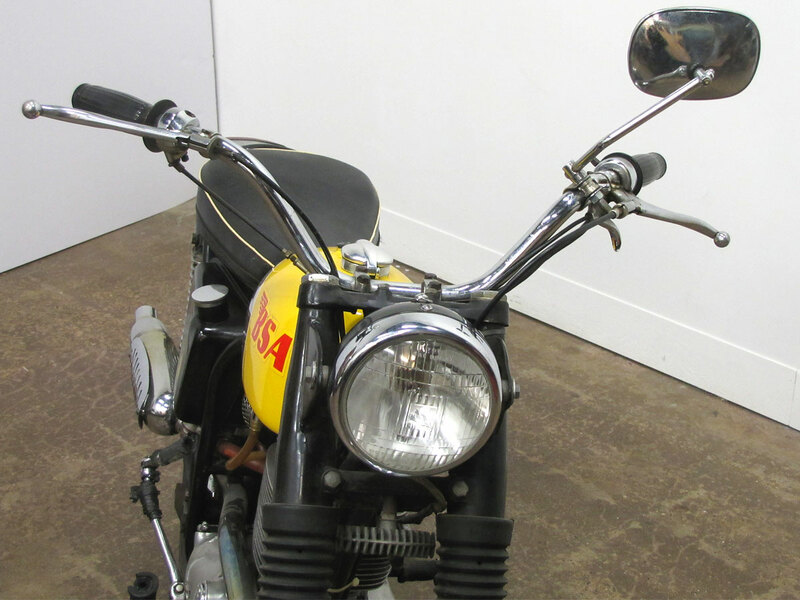 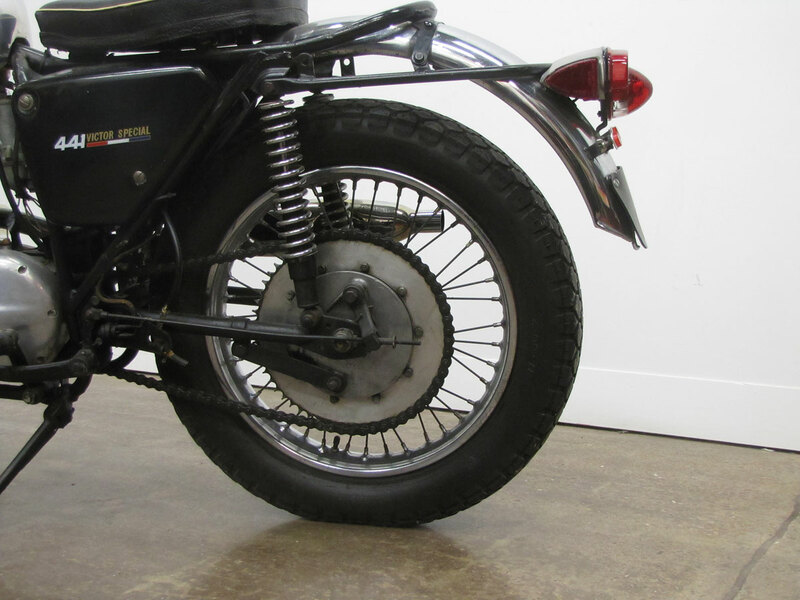 Among the featured motorcycles is a BSA 441 Victor Special, one of the last four-stroke off-road motorcycles from the British company, BSA, which closed its doors in 1973. 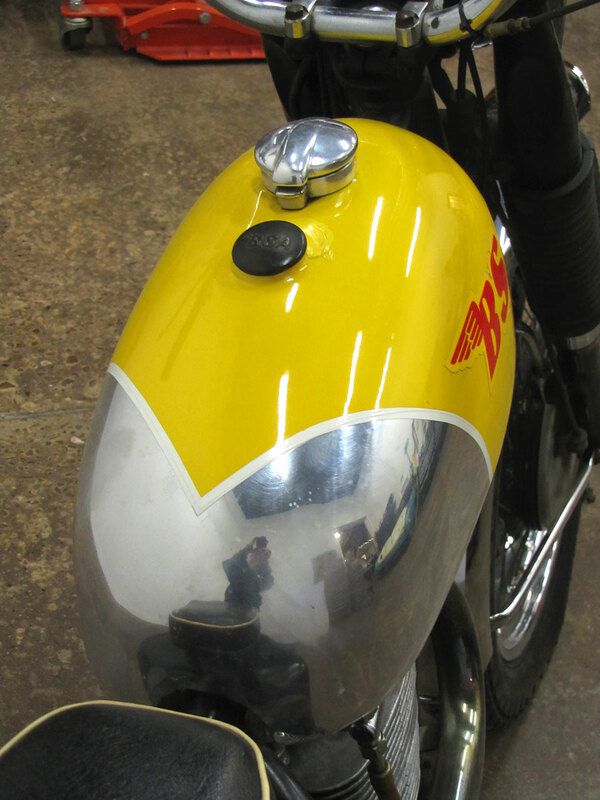 Handsome with polished fenders and the trademark alloy tank with a bold yellow accent, it holds great interest among BSA historians, collectors and some vintage racers. 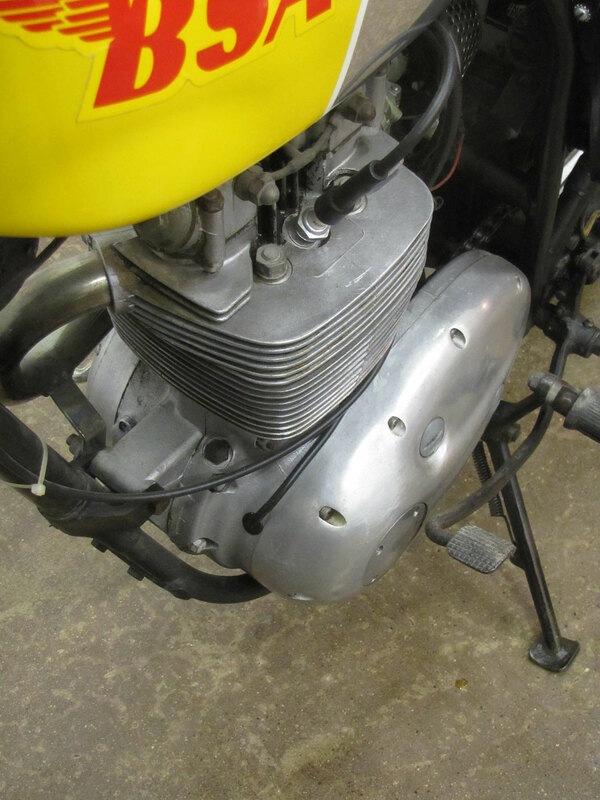 Much as 45 degree V-Twins remain dominant in dirt track racing, large displacement four-stroke singles worked in motocross, trials and enduro. 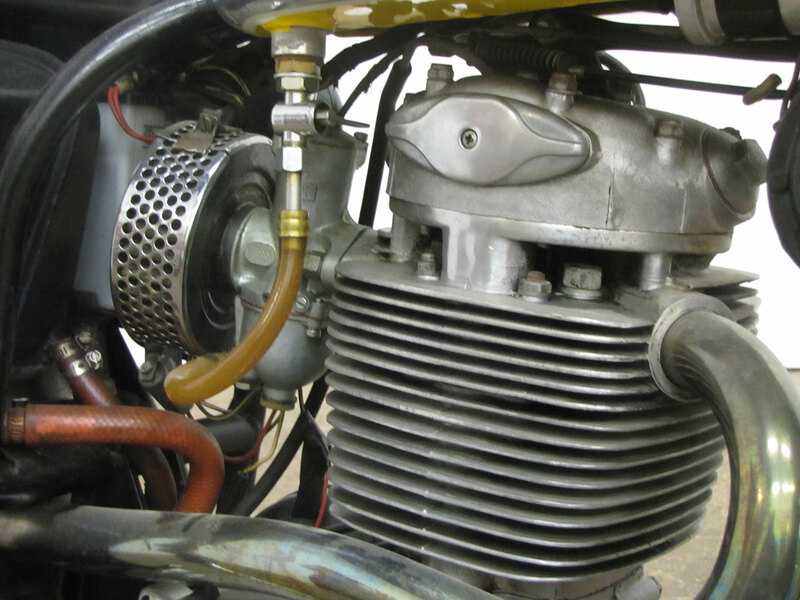 That is until the two-stroke revolution began in the late 1960’s. 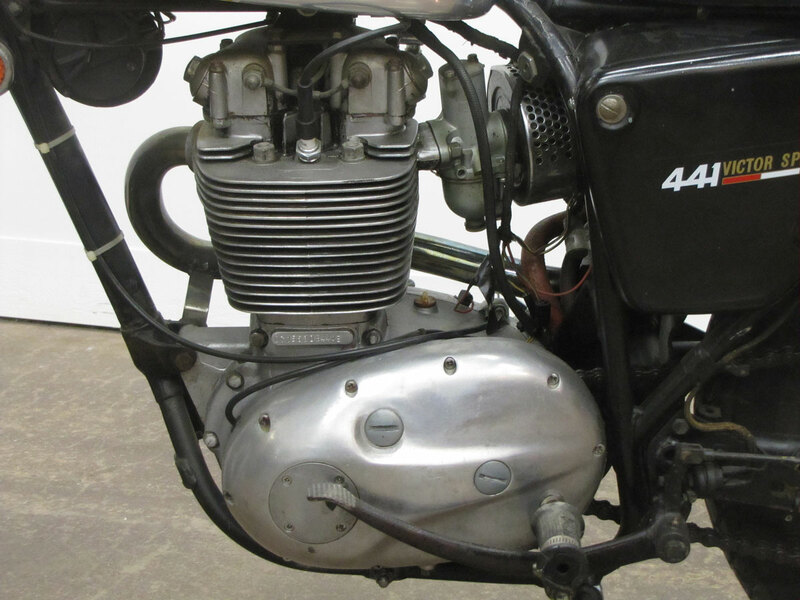 But history often repeats itself, and the four-stroke single was back in 1998 with Yamaha’s “revolutionary” 400 four-stroke YZ400F, the first modern four-stroke MX machine. 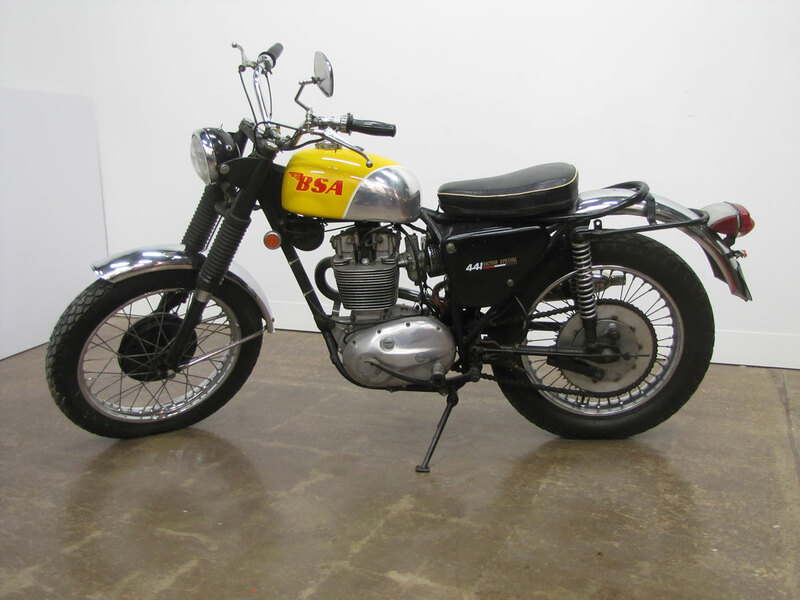 Predecessor to the 441 Victor, big and heavy, the four-stroke BSA 500 Goldstar was still dominant in 1959, winning five major MX events in England. 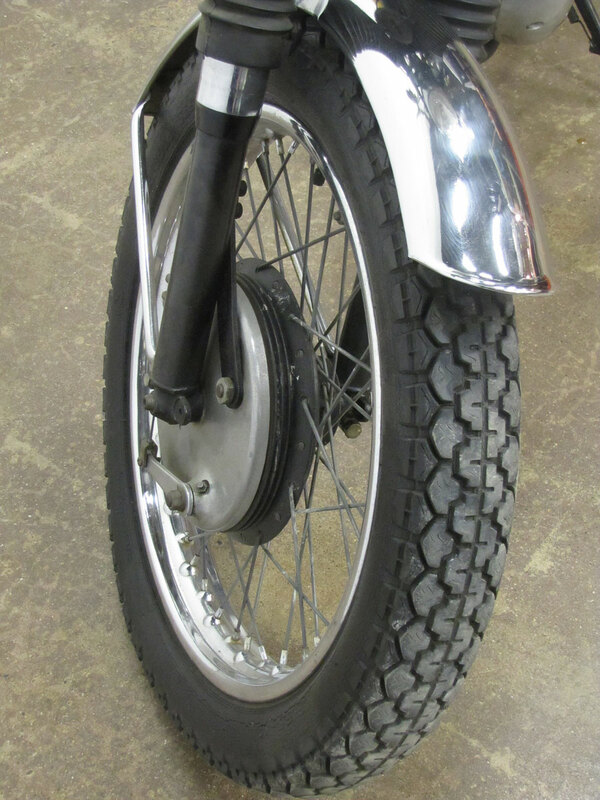 Going into the 1960’s BSA factory motocross champion Jeff Smith convinced the factory it was time for a complete redesign, a new, lighter motocross machine to replace the Gold Star. 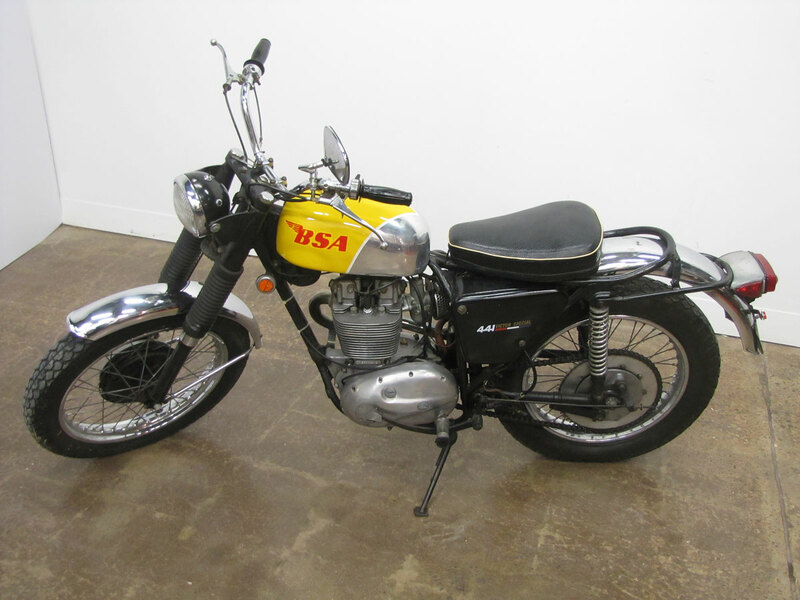 With just three races remaining in the 1964 500 GP season, Jeff Smith received an all new machine from BSA. 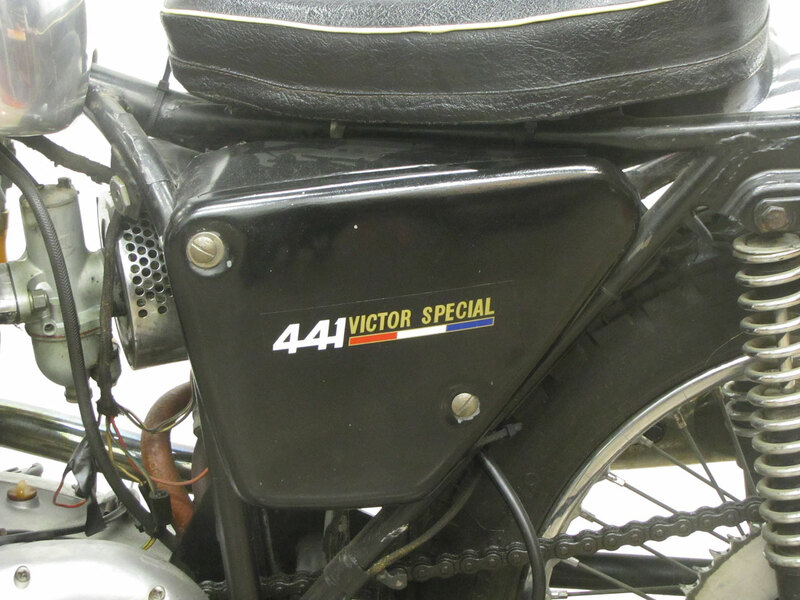 Displacement was 441cc, power output was 32 horsepower, and the weight was an amazing 225 pounds for this special racer, the Victor GP. 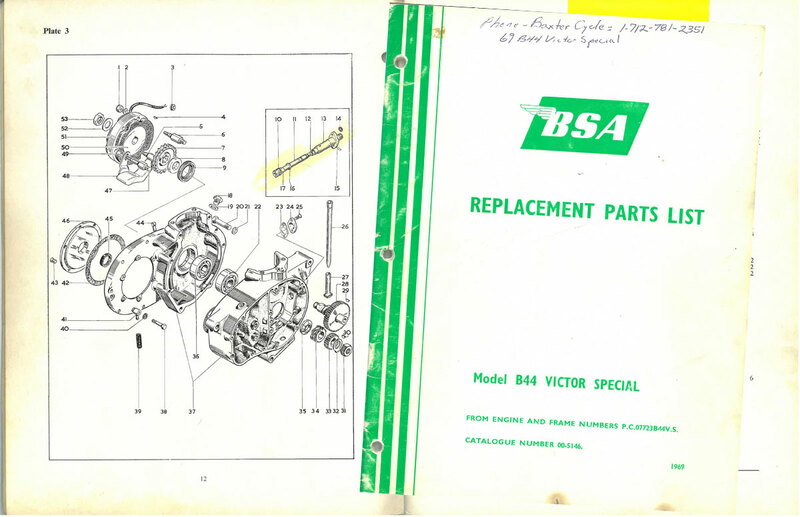 With a BSA race shop-blueprinted version the Victor GP, Smith would win the final three GPs to secure BSA’s first World Crown. 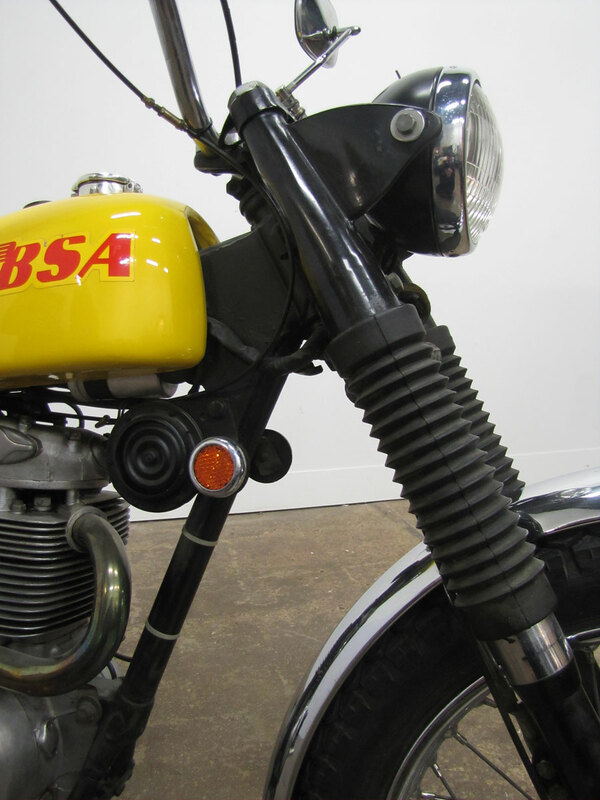 In 1965, Smith defended BSA’s championship by winning six GPs. 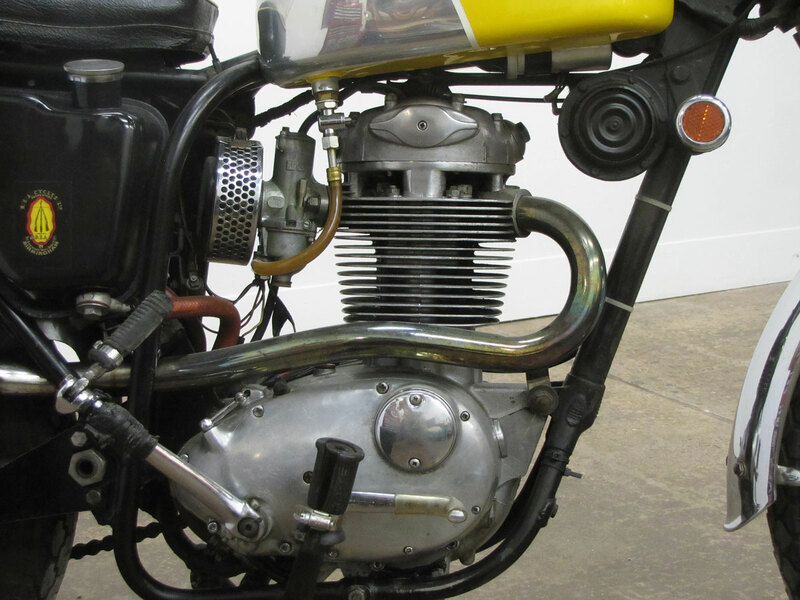 Smith was a tough and aggressive rider who did not like to lose a race, and success landed him in the Motorcycle Hall of Fame. 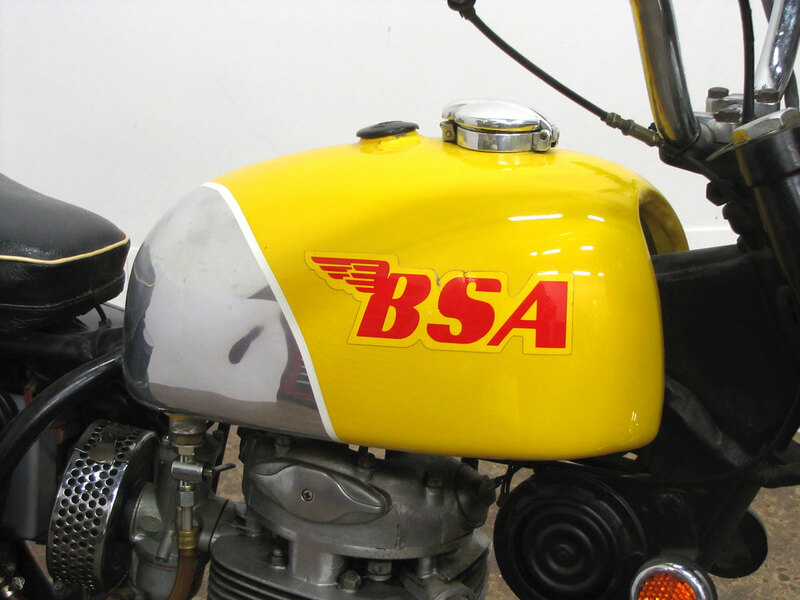 BSA took full advantage of Jeff Smith’s 500cc Motocross World Championship by building a “production racer” version of the championship machine, the Victor GP. 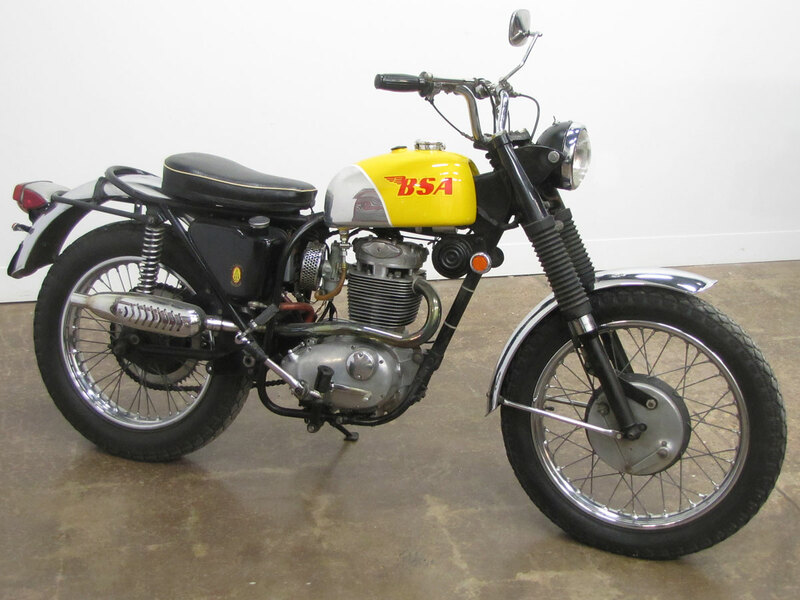 Though the GP model was imported into America in small numbers, it’s lesser cousin the Victor Special came to America through 1971 in fairly large numbers and in several versions for street, trials, motocross and enduro, an early “dual-sport” bike. 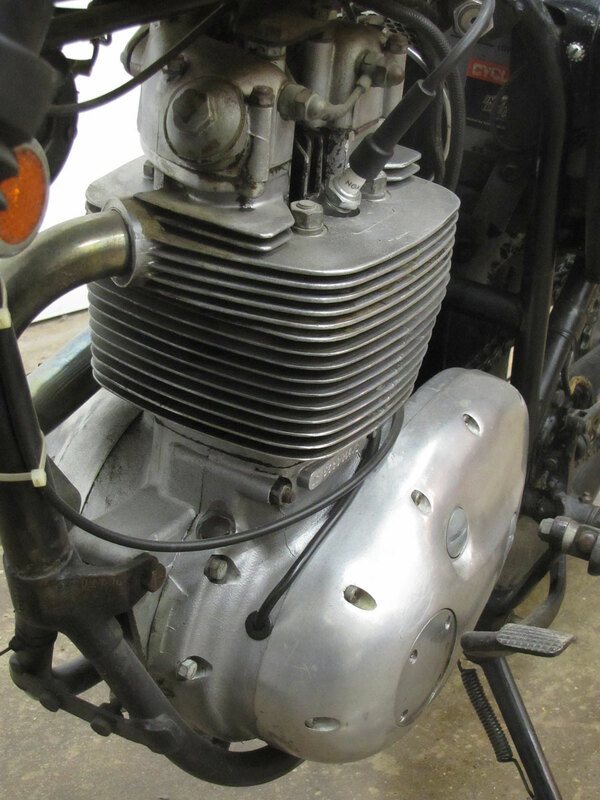 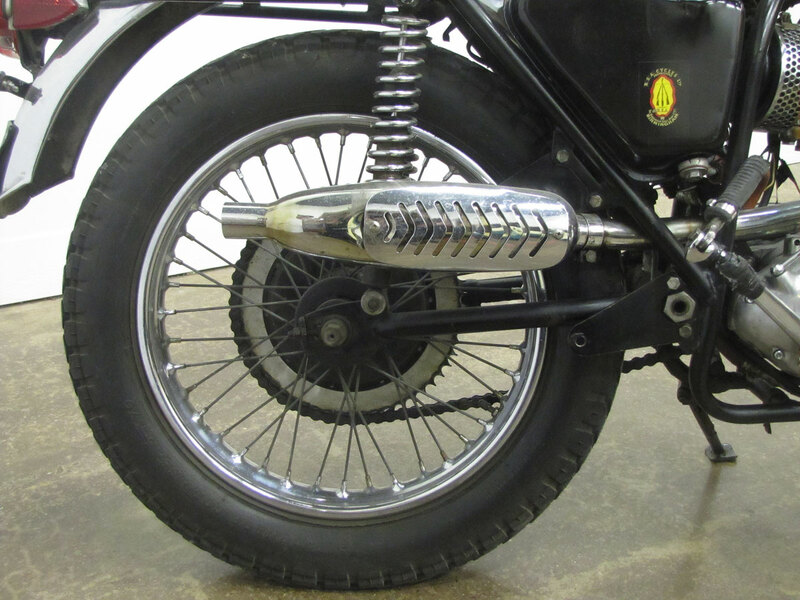 Though interesting and traditionally British, by this time Bultacos, Huskys and CZ’s had become dominant in all forms of off-road competition and the torquey, heavy four-strokes from BSA, Triumph, Norton, Matchless, Velocette and other makers were sidelined, later to become interesting collectible motorcycles late in the 20th Century. 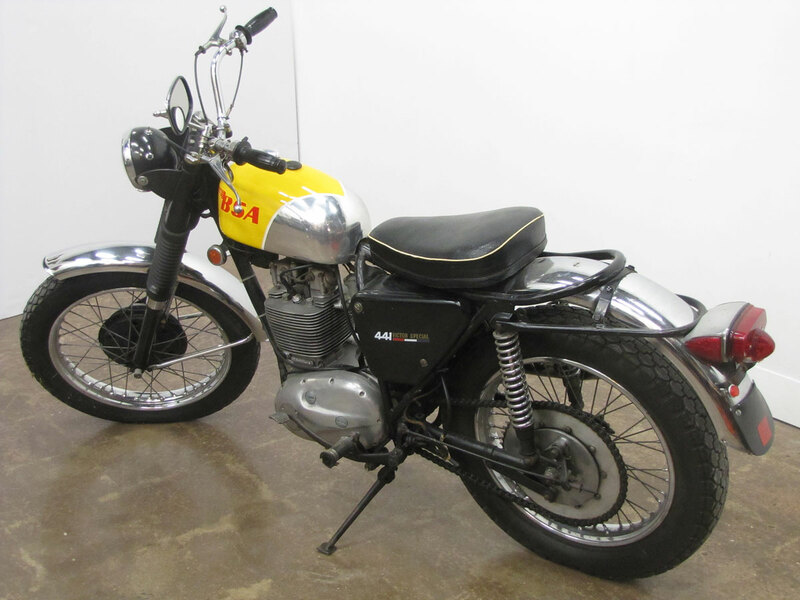 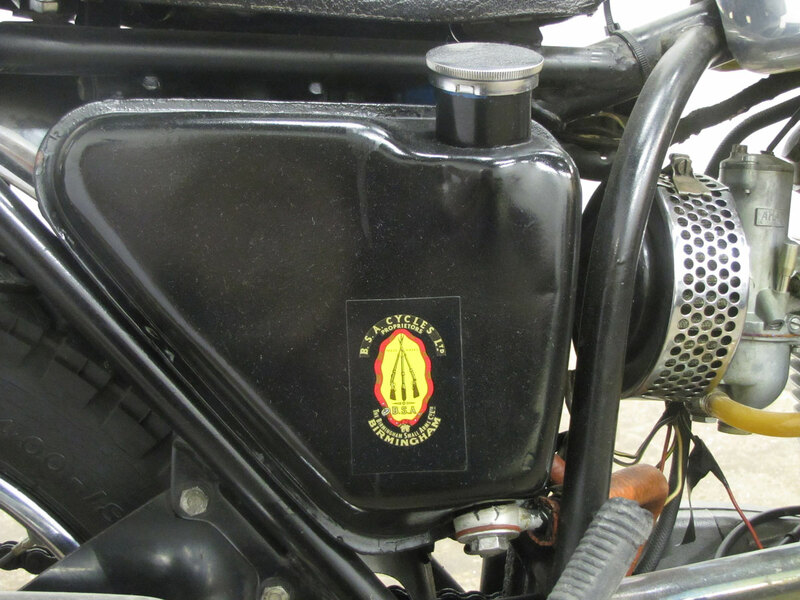 This BSA 441 Victor Special was donated to the National Motorcycle Museum by Robert Mekota and family of Iowa and will be on display in the upcoming DIRT RIDING USA exhibition, opening June 10.
stationed in Greece with the U.S.NAVY. 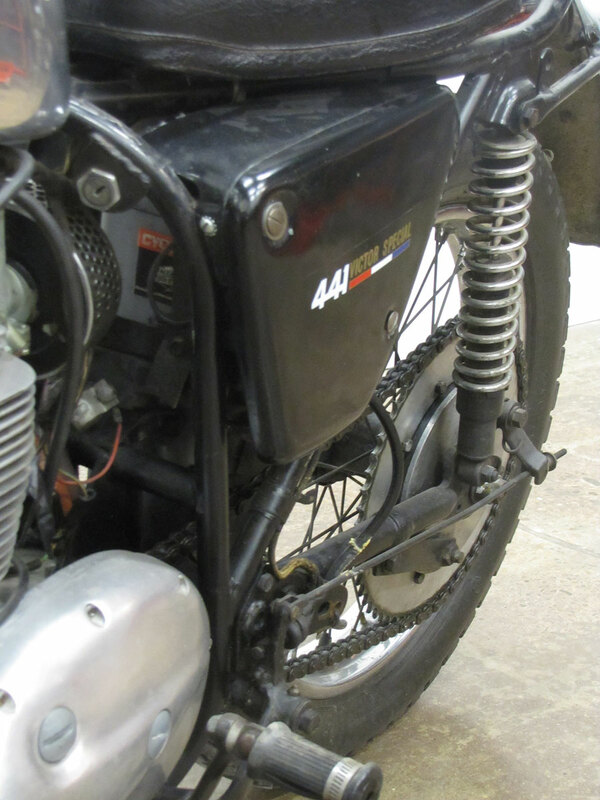 It was a fun bike to ride. 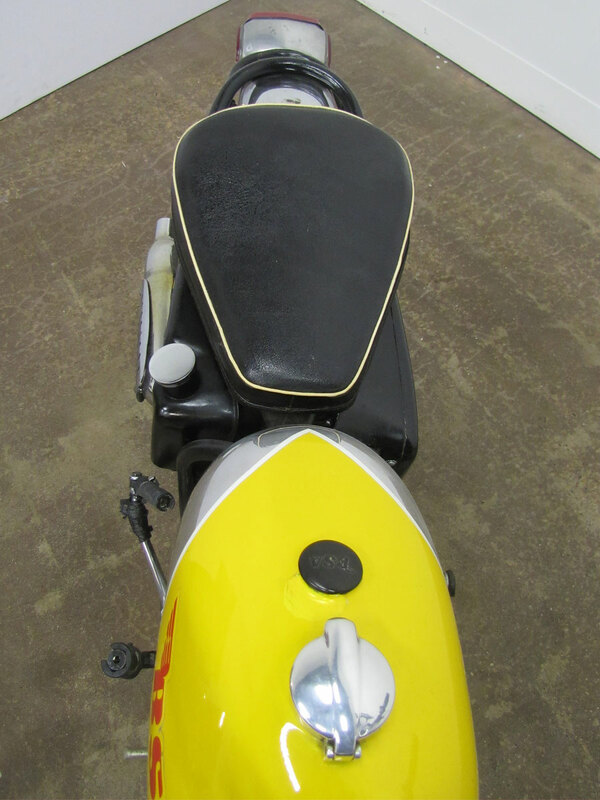 I remember that it had a compression release switch on it so you weren’t thrown over the handle bars when kick starting it. 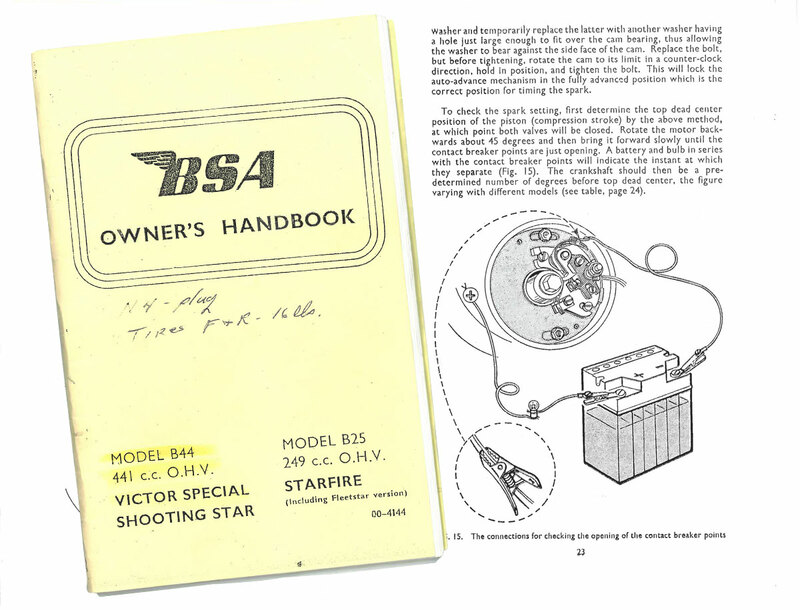 Your article brings back good memories.